Four years ago, Northern Ireland made a law requiring dog owners to microchip their pups, making it much easier to return lost pooches to their families. As of April 6th, 2016, the rest of the United Kingdom has followed suit, requiring that all dogs over eight weeks of age be fitted with a microchip. Owners whose dogs are found chip-less will have 21 days to get a chip installed before facing a 500 Pound fine. Microchips must also have current updated information. It may seem like a lot, but 83% of UK dogs have microchips already. The law is also intended to reduce the amount of dogs that end up in shelters and put a dent in the illegal trade of stolen dogs. 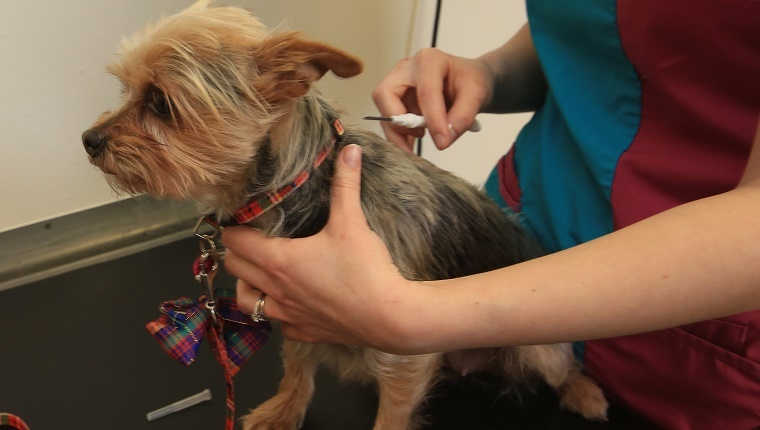 Dog microchipping is also freely available through authorities, vets, and charities. In addition to being the law, providing your dog with a microchip is just a good idea. You can never predict when something will go wrong, and it’s better to be safe than sorry. Hopefully the new law will do some good and bring more lost dogs back home. Do you think microchipping should be mandatory in the United States as well? 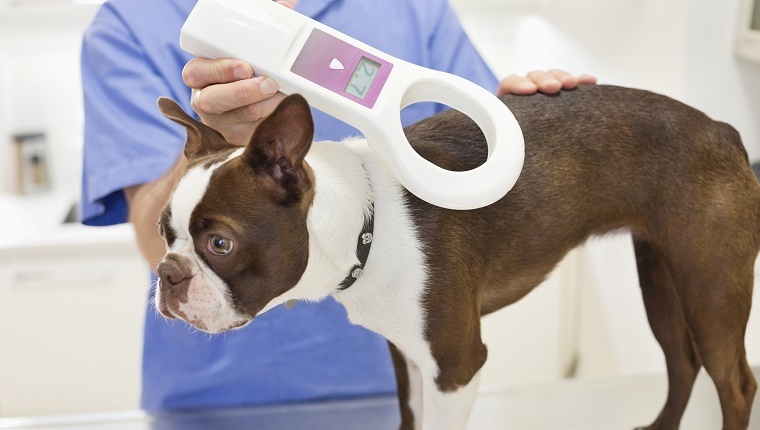 Will this measure help save dogs? Let us know in the comments below!